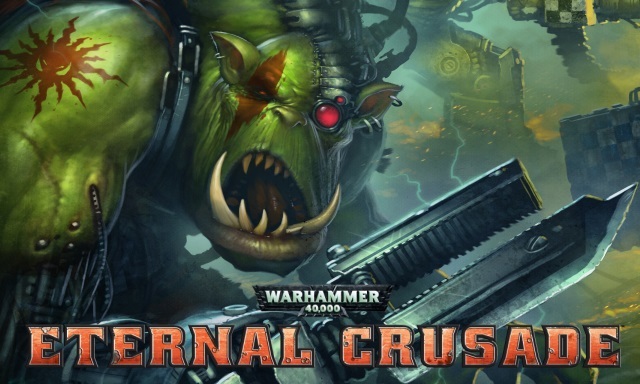 Team Critical Hit will be hosting a special episode of our weekly Livestream for Warhammer 40K: Eternal Crusade. The team has really been making a lot of progress behind the scenes up in Montreal, and they’re getting closer and close to being able to show off our much more visually polished look. Something they know a lot of players have been concerned about. In any case, this week’s show is set to be a pretty big deal. 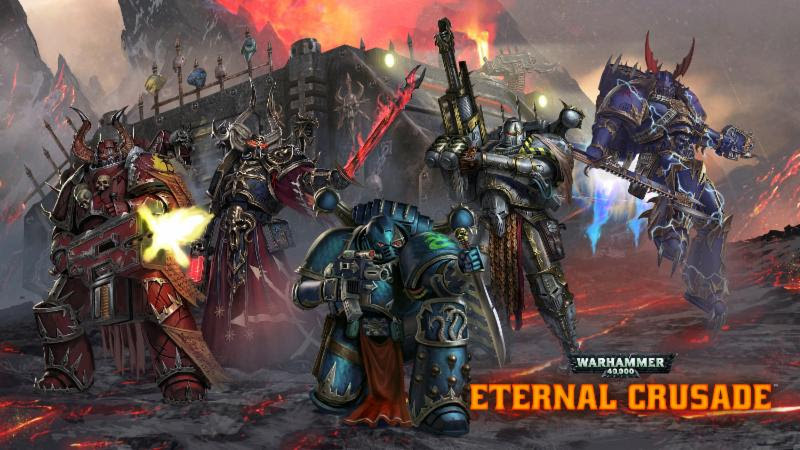 They’re going to have some new 6v6 gameplay, new Space Marine and Chaos Marine models, new UI elements, a preview of character customization, and much more.